Nine HD for iphone 4. This is a complete theme for the iPhone 4. All images below are actual screenshots not photochopped. All App Store Icons auto create. I'm not setting a donation amount at this point. If you would like this theme donate what you think it's worth. My PayPal email is [email protected] Please note what the donation is for. I'll send you the theme link within minutes if I'm not sleeping or in the shower. 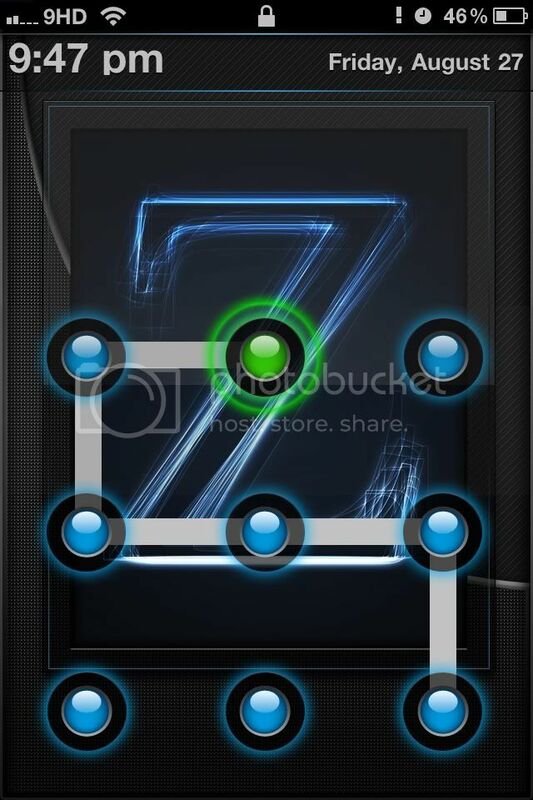 Along w/ The separate Nine HD Update theme and my Nine HD Z add on! Thank you all for the support and contribution in making Nine HD possible! NEW! NINE HD NOW PORTED FOR IOS4 USERS. This port by Vanasian can only be received via donation. for the ios4 theme so I can pass the kindness along! Cydia and Rock for FREE! My site download has been updated. Changes are three color mods to work with the Nine HD Z theme. Colors below. I also added a overlay png of the theme icon and HD Z Loading screen for people using Gimp. Starting the port to ios4 now. Want Weather and clock on Your Nine HD theme? Then download this! Mod of a mod... Thanks Floppy_Joe, Wim, ibnyaffa, K, This has a bit of everyone in it. Some weather descriptions may need editing. Have fun PSD included. SSH both themes to private/var/stash/themes and place them in top of winterbaord. Like AndroidLock? Then download the zip in the attachments below. Then select the theme in settings Androidlock. Well this is a great way to start it!!! Awesome concept and design. omg this is just ENORMOUS !!! This theme is going to be sick man!!!! It is simply amazing! If I could do something like this I would be genius. Bro this is just another great job from which I am sure you will make many people happy. Whether you have it in this topic for the third generation version or devices will be specifically for iPhone 4? PS: I look and I can not and tired of looking on this subject .. This looks fantastic! Are you accepting donations to join a beta team? Looks really awesome mate. Looking forward to the release of this. This is just simply amazing. What a beautiful design. Love it.. I'm going to try both. Once I get done with the hd nine for ip4 I can and will resize it for ios4.